Charity Ethical Principles says charities should put beneficiaries first, act with integrity and openness, and keep staff safe. 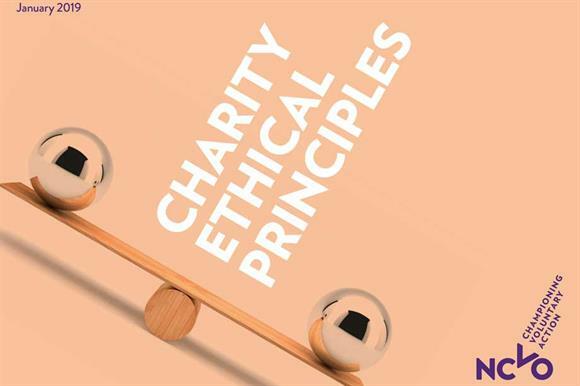 The Charity Ethical Principles guidance, published by the umbrella body today, identifies putting beneficiaries first, integrity, openness and the right of charity workers to be safe as key values that charities should uphold. 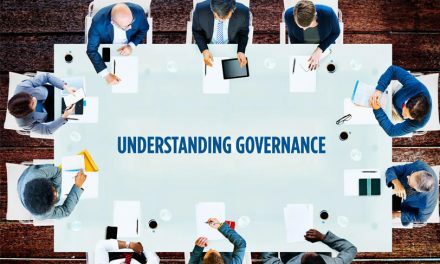 In a statement, the NCVO said the principles were voluntary but should be viewed as a benchmark of good practice, and were designed to be complementary to existing sector codes, such as the Charity Governance Code. 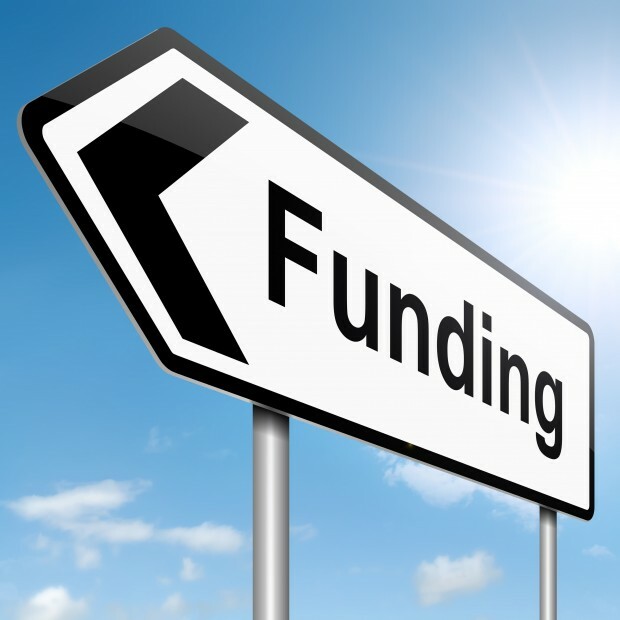 The guidance has been developed since last April by means of consultation with charities of various sizes and an advisory group representing the sector. The document setting out the principles includes guidance on how each of the principals should be upheld in practice. The NCVO said the guidance was intended as a “living document” and it wanted the conversation around the principles to continue. 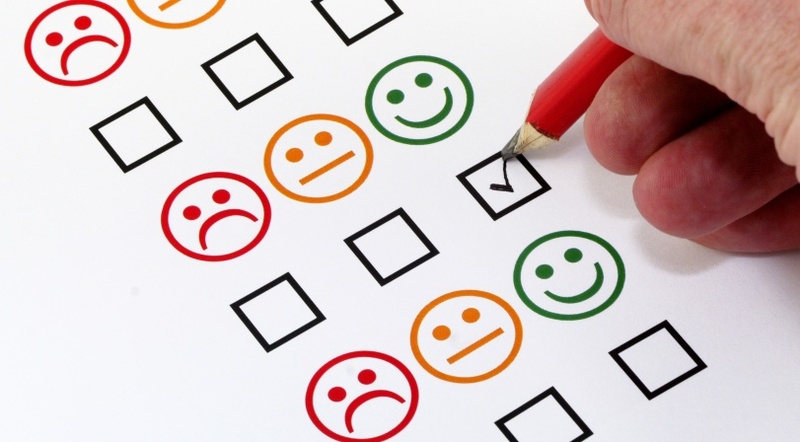 Sir Stuart Etherington, chief executive of the NCVO, said he hoped the principles would be widely used by charities in their decision-making and in the development of policies and procedures. 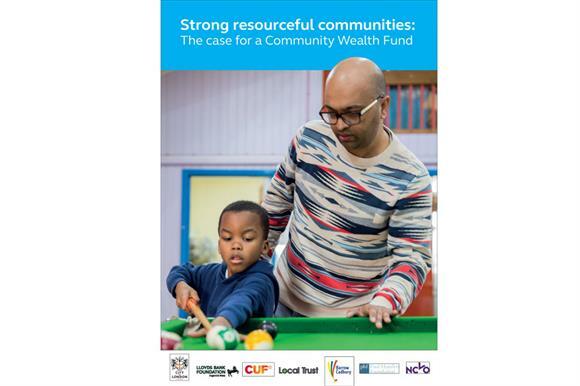 “This work does not end here and we are open to further development of this important guidance once organisations have started to use it as part of their decision-making,” he said. Promoting the principles on Twitter, Karl Wilding, director of public policy and volunteering at the NCVO, said the organisation understood that people who ran charities were worried that there were too many sets of codes and that the principles had been made “deliberately light touch” to allow charities to build them.